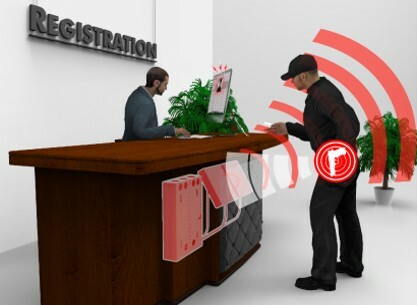 Patriot One Technologies Inc. developer of a revolutionary concealed weapons detection system, is pleased to announce it has entered into both a reseller licensing agreement and purchase order for an initial sale in the amount of US$500,000 with Mutual Safes International Pty Ltd. of Pretoria, South Africa. 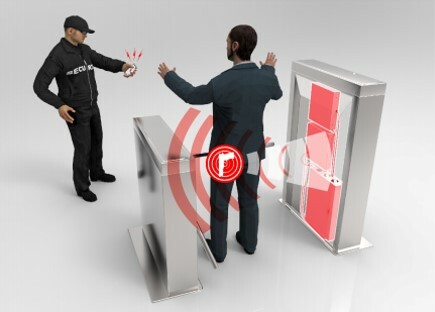 First cost-effective solution for Active Shooter prevention available today. 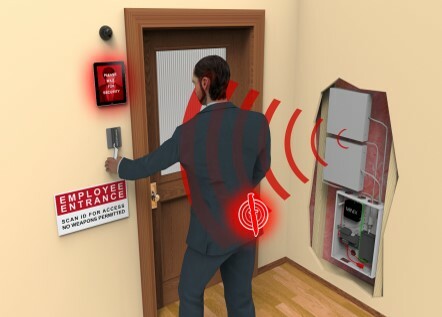 Developed through NATO funded project at McMaster University.